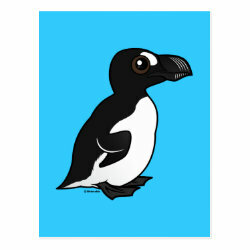 The Greak Auk became extinct in the mid 1800's, largely due to humans hunting it for down, eggs and meat. 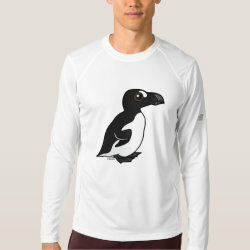 The last living pair was killed in 1844. 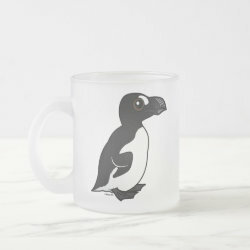 Like penguins, it was a flightless bird. 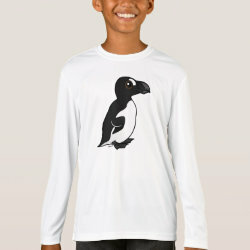 It lived more... primarily on islands around Canada, Greenland, Norway and Great Britain. 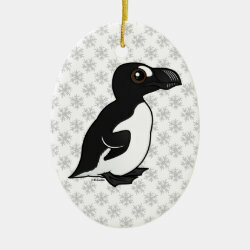 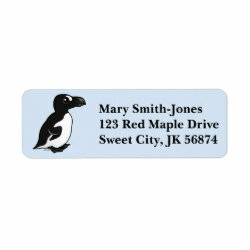 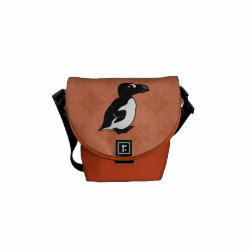 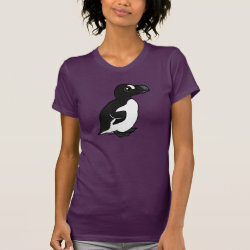 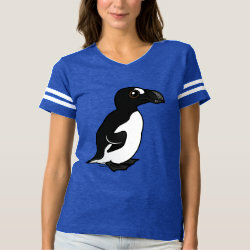 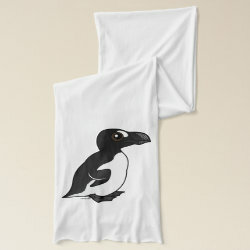 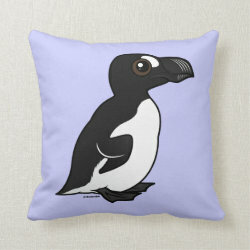 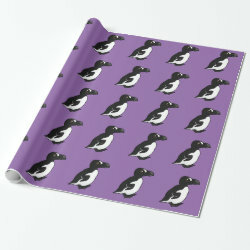 This is our Birdorable version of the extinct Great Auk.